Ember Conley, superintendent of Park City School District, has applied to other positions, including one for a superintendent job in Montana. As the Park City Board of Education continues its search for a new superintendent, the current superintendent has found a new position for herself. 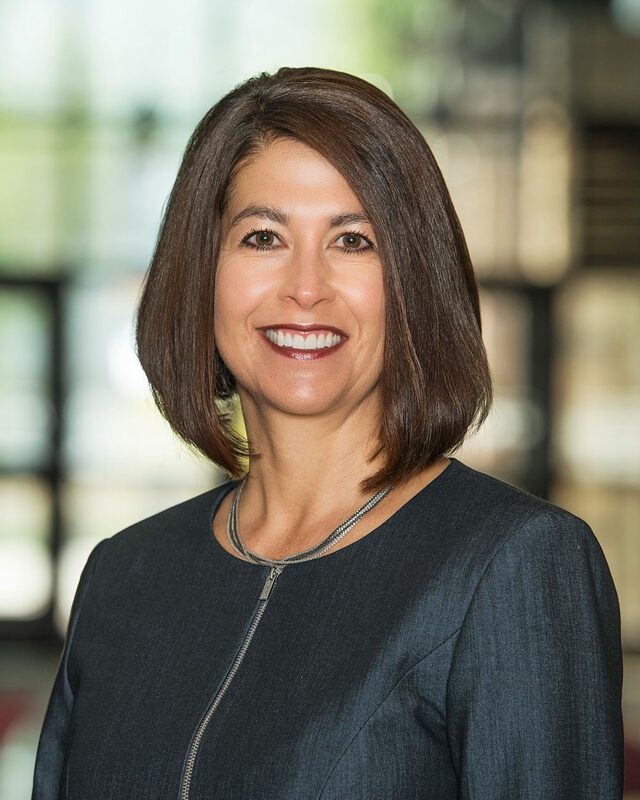 Superintendent Ember Conley was selected by the Mesa Public Schools Governing Board in Arizona to replace its outgoing superintendent. On Tuesday evening, it voted unanimously to enter into contract negotiations with Conley, said Heidi Hurst, a spokesperson for the district. Conley sent an email to Park City School District staff members Wednesday morning announcing that she accepted the job. "I cannot express how humbled I am to be chosen and know to the depths of my soul that the experiences and relationships we built together helped me be selected," she said in the message. " I will continue working with the board to ensure a smooth transition for the next superintendent." She is scheduled to start her new position on July 1. Conley, who served as deputy superintendent for the Maricopa Unified School District in Arizona before coming to Park City in 2013, said that she is eager to return to the state. She is also excited to work with Mesa Public Schools, which is the largest district in Arizona, to improve student performance and learning. As the district confronts challenges, she hopes she can use her experiences from Park City to help. "Many of the same issues have many of the same answers and many of the same decisions that you have to make," she said. "Having that experience here and being able to make significant learning improvements here, even in an excellent district, was really something that helped me through this process." One of the challenges Mesa is facing is a changing student demographic, as more Hispanic families move into the area. Conley was heavily involved in Latino issues while working in Park City. As the superintendent search continues in Park City, Conley said that she wants to help whoever is ultimately chosen as the district's new leader as they begin the transition into the job. In terms of serving as a consultant for the new superintendent throughout this calendar year, a role she was expected to fill when she announced her departure, she said, "We'll have to cross that bridge when we get there." According to the Mesa Governing Board's agenda from its Tuesday meeting, it also discussed scheduling a site visit to the finalist's current district. It was unclear whether a visit to the Park City School District is scheduled to take place. Last month, Conley was chosen as one of the three finalists for the position. She was also a semifinalist for the superintendent position at the Helena Public School District in Montana, the Sedona Oak-Creek Unified School District in Arizona and the Eagle County School District in Colorado. She said the position in Mesa was her top choice. Conley will replace outgoing superintendent Michael Cowan who, according to the Mesa district's newsletter, is leaving to serve a three-year mission for the Church of Jesus Christ of Latter-day Saints with his wife in May. Conley has been the Park City School District superintendent since 2013 but announced her departure late last year.